What was your inspiration for writing Suspect Red? 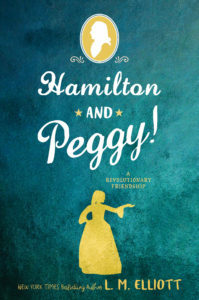 … Hamilton and Peggy! A Revolutionary Friendship? Ideas come to an author in such a variety of ways. I designed SUSPECT RED to explore the trickle-down effects of national politics and rhetoric on the thoughts and friendship of two teenage boys from opposite sides of the political spectrum. That idea was spawned by a national tragedy—the Boston Marathon bombing in 2013 and the heated debate that followed regarding intelligence gathering, surveillance, and travel visas/immigration. As a historical fiction writer, I’ve learned that the past gives us the perfect prism through which to view the issues of today. It gives us perspective, takes away the heat of immediacy, and diffuses our tendency to not listen to opposing ideas about issues for which we already have an opinion. One of the most powerful metaphors for McCarthyism, for instance, is the play The Crucible. Yes, it’s about the 1692 Salem witch trials, but Miller wrote his seminal work as a poignant allegory for the mob mentality he was witnessing during the 1950s Red Scare. So I thought: what better era for teens to learn from than McCarthyism? How to recognize true “clear and present dangers” to our nation but NOT succumb to suspicion, xenophobia, hysteria, or prejudices? How to be responsible citizens in a democracy by forming our own and informed opinion? Senator McCarthy exploited the nation’s legitimate fears about a real threat (communism) and then fanned them with hyperbolic warnings, belittling labels, innuendo and unsubstantiated accusations. He dubbed any 1st Amendment-guaranteed protests disloyal and Un-American; smeared journalists as biased and out-to-get him; pandered in conspiracy theories; and fueled blacklisting and censorship. Thousands of people deemed “subversive” by loyalty review boards or community committees lost their jobs and reputations. The proverbial witch-hunt didn’t stop until enough citizens (including teenagers!) started thinking for themselves—analyzing Redbaiting rhetoric for accuracy and exercising their wondrous American right to vote and to dissent. The inspiration for HAMILTON AND PEGGY! A REVOLUTIONARY FRIENDSHIP was totally different! Before it became so difficult to get tickets, my theatre-director daughter and I saw Lin Manuel Miranda’s extraordinary musical. Knowing how moved and amazed I’d been by the production, my editor at HarperCollins suggested I write something about Hamilton. I’d just published a biographical novel with Katherine (Tegen) about the young, intellectual poet portrayed in the only Leonardo painting permanently displayed in the Americas–Ginevra de Benci housed at the National Gallery of Art. We wanted to continue showcasing strong, independent heroines. So I looked to flesh out one of the Schuyler Sisters, whom Miranda so brilliantly portrayed as the proto-feminist thinkers they were. He’d already done a magnificent job with Eliza and Angelica. But there, waiting for her own Rosencrantz and Guildenstern-like play, was Peggy, who’d been given only 36 solo words in the musical. Research quickly revealed she definitely deserved her own work. 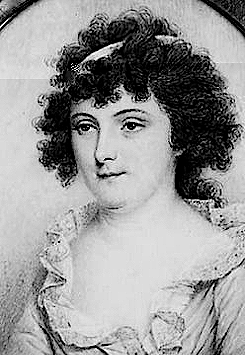 Her peers called her “a wicked wit,” “spritely,” and “endowed with a superior mind and rare accuracy of judgment in men and things.” Peggy was the only one of the three sisters to be in the right place at the right time to witness and potentially aid her father Philip Schuyler’s work—as war strategist during the Northern campaign, GW’s most trusted spy-master, negotiator with the Iroquois nations, and liaison to the French troops. Peggy even dashed into the fray of an attempted kidnapping of her father to save her baby sister. 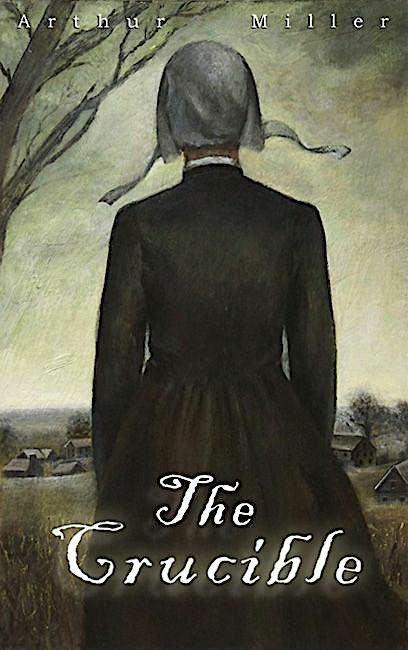 Her real-life story also drops us into elements of our Revolution that are often overlooked—the Battle of Saratoga and all that led to it; our reliance on American Indians like the Oneida for help; the heart-wrenching civil war aspect of neighboring loyalists against patriots; what it was like for small towns to welcome and try to sustain armies (including the French); and how critical a role ordinary civilians played in intelligence gathering. Upstate New York was such a vulnerable back door to British invasion from Canada, and a hotbed for all this. If writers pay attention, history will hand them almost ready-made stories that simply need to be researched to conjure a compelling storyline and character arc. The process of researching your novels to ensure historical accuracy must have been an arduous undertaking. How did you go about it? The first thing I tell students is: research is FUN! It’s the treasure hunt, the chance to play detective! I truly believe that. I was originally a journalist and so “report” my novels before deciding what to write. For SUSPECT RED, I read 1950s newspapers and magazines, scholarly analysis of the Cold War, and bios on McCarthy, Hoover, and journalist Edward R. Murrow. I watched YouTube clips of McCarthy’s speeches, Murrow’s See it Now broadcasts and witnesses’ testimony in front of McCarthy’s committee. I re-read The Crucible, Fahrenheit 451, and Lord of the Flies—all written during the Red Scare—as well as books like I Led 3 Lives, Herbert Philbrick’s chronicle of his experiences as an FBI secret-agent embedded in a communist cell. I interviewed former State Department and Congressional officials. I watched 1950s TV shows and movies, plus current works about McCarthyism like Good Night, and Good Luck, to get the lingo and pop culture details to make my dialogue, clothes, food, music, and settings authentic. With HAMILTON AND PEGGY one of the greatest sources on Peggy’s whereabouts and personality was Hamilton himself. In his long, impassioned letters to Eliza, he often dropped bits of gossip about “My Peggy,” as he called his soon-to-be little sister. Within days of meeting Eliza, Hamilton wrote Peggy, saying he’d already formed “a more than common partiality” for her “person and mind” because of a miniature portrait Eliza painted and carried with her. Hamilton playfully begs Peggy, as a “nymph of equal sway,” to come distract the other aides-de-camp so he can monopolize Eliza. Why is it so important for young learners to focus on American history, and the events and people who shaped our country? Because it’s our story! The story of how we came to be who and what we are today—mistakes as well as heroics; losses as well as victories; the injustices we rose up to fight against, and the ones of our own makings we had to right; the prejudices we had to shed; the failures we had to overcome; the astonishing ideas for self-governance and individual dignity that literally turned the world upside down. History is a human drama. And humans are a fascinating species—often perplexing and aggravating–even terrifying– but just as often astoundingly poetic, brave, and humane. Ordinary people who—when pushed—can rise to do extraordinary things. Particularly here in America, “the new world,” “the land of opportunity.” Look at the remarkable yearning and audacious concept of self-reliance and self-worth that inspired often-illiterate frontiersmen to stand up to the most powerful empire on the planet with nothing more than a Brown Bess and a tomahawk. Look at the courage of people who fought to undo the racist laws that oppressed them in a democracy that promised equality to all, but really only if you were a white male landowner. With each passing decade, Americans have worked hard to be a better, more just, and compassionate society. How would you advise history teachers to use your book, and others like it, as a teaching tool? I actually provide lesson plans as well short essays, resource links, and suggested readings about the historical time period of all my novels on my Web site at www.lmelliott.com. 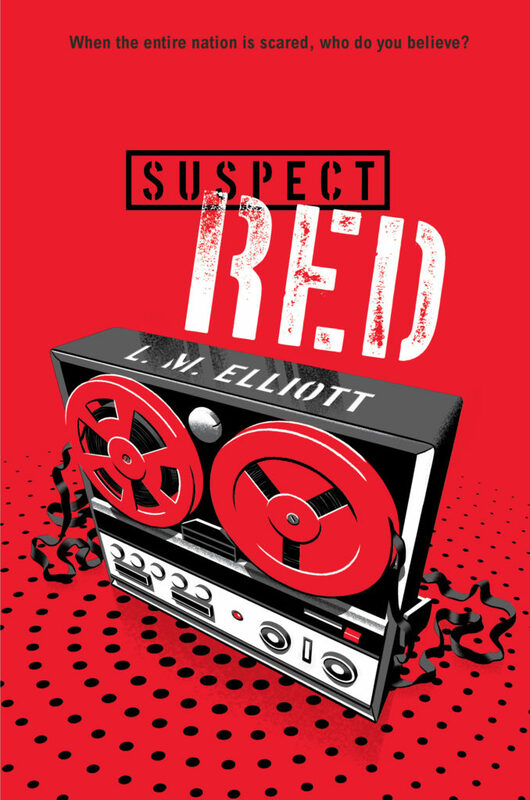 Click here for more about SUSPECT RED, here for HAMILTON AND PEGGY, and here for Lesson Plans. 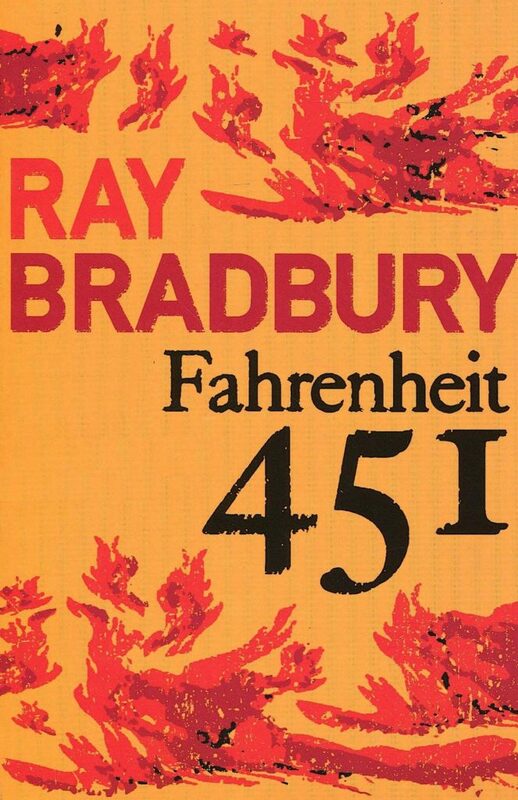 What lessons can young readers learn from your novels? How do they enhance the students’ classroom study of history? 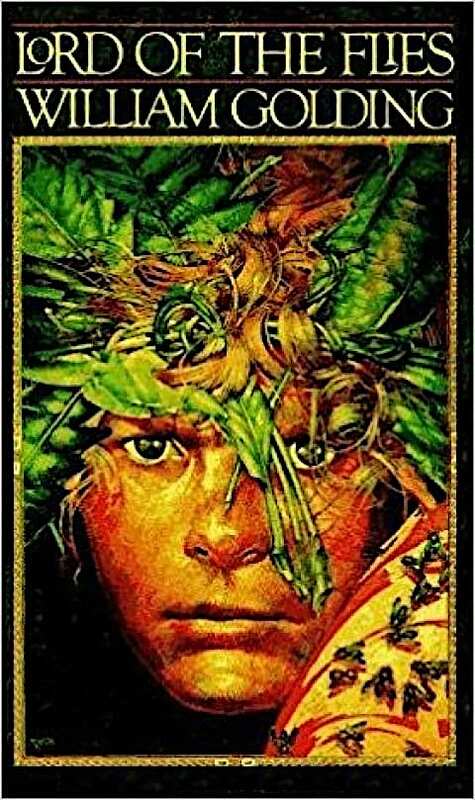 Historical and biographical novels offer something for which students hunger—humanizing the history they must memorize for tests by showing all those wars and political movements through the eyes of an “everyman”—a character who experiences fears, longing, and moments of revelation, a person with whom readers empathize, worry about, and turn each page wondering what happens next. Engaged in a compelling, well-researched story, teens learn without realizing it, by osmosis. 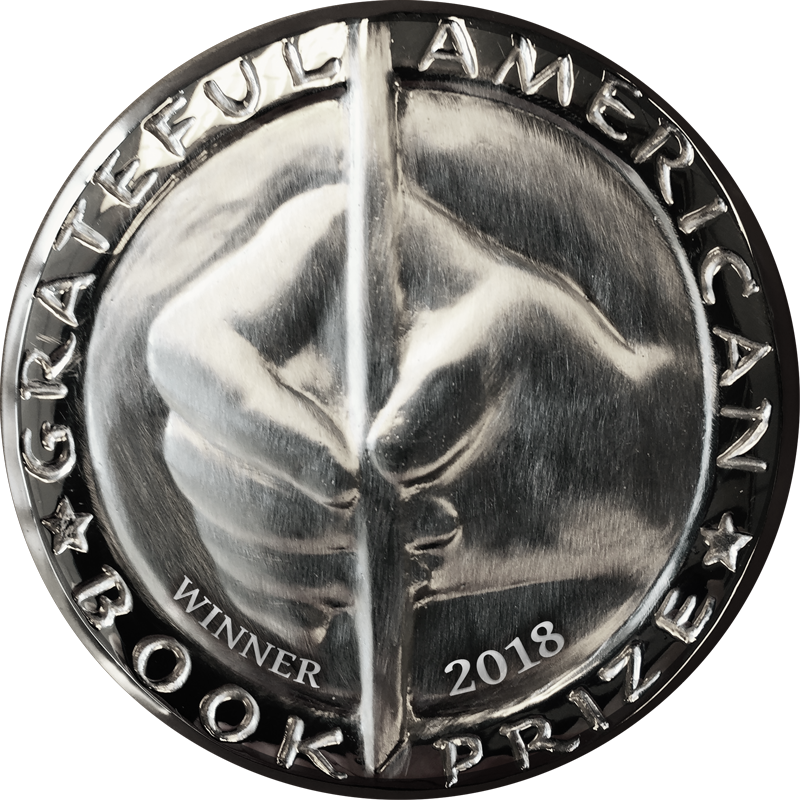 What role do you think the Grateful American Book Prize can play in rejuvenating an earlier—and greater–interest in history among young people? You’re doing it already! Your incredibly gracious and generous prize will help historical fiction writers keep creating works that will captivate young people, to be able to take the time to really research and infuse their works with accurate facts and lesser-known, but oh-so-touching anecdotes. I’ve also found, that once hooked by a historical novel, readers often become devotees of the genre! The more they read, the hungrier for more they become. Plus, teachers are always so grateful for resources and comprehensive, well-designed lesson plans, and your website leads them to such riches.